The 401(k) plan has become the single largest source of retirement savings for a majority of American workers. The dollars in your 401(k) savings plan may represent a substantial portion of your income during retirement. While the volatile markets have many people questioning the value of their 401(k), it is still one of the best ways to prepare successfully for retirement. The government, and by extension, your employer, are giving you the opportunity to take advantage of two very powerful financial concepts: the ability to save money on a pre-tax basis, and the tax-deferred, compounded growth of those dollars. A 401(k) enables you to potentially build a significant nest egg because of that tax-deferred growth. Saving money before it is included in your taxable income reduces your annual tax bill. In addition, the earnings can grow on a tax-deferred basis, meaning you can earn money on your earnings! You need to join the plan, as soon as you can, and save as much as you can. It is the first step in taking charge of your financial future. By investing money each pay period, you are taking advantage of another important investment concept, dollar cost averaging. Dollar cost averaging means investing the same amount of money in the same investment at regular intervals. 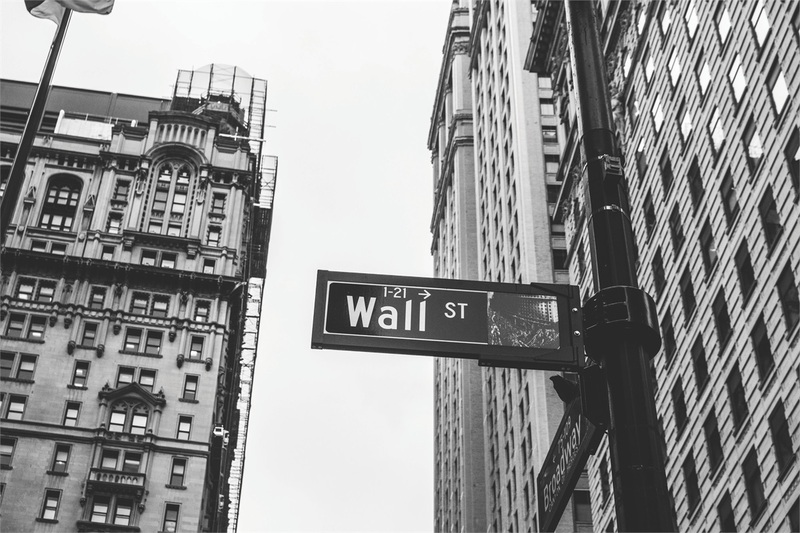 While it cannot guarantee a profit nor prevent a loss, this approach allows you to buy more shares when share prices are low, and fewer shares when share prices are high. The result is that the average amount you pay for each share — your average cost per share — will be lower than the average price per share. For the strategy to be effective, you must continue to purchase shares in both up and down markets. As such, you need to consider your financial ability to continuously invest through periods of low and high price levels. The next step is to allocate your money among the investment options available within your 401(k) plan. If you do not allocate it properly, the 401(k) can become, at best, a savings account and, at worst, a high-risk gamble with your retirement money. Asset allocation is the principle of deciding how to spread your investments across various asset classes, such as stocks, bonds, and cash. The idea is to diversify your holdings in order to potentially increase returns while diminishing risk. Many factors determine the appropriate allocation for each individual – when you need the money (not automatically dictated by your retirement age), how much money you have now and expect to need later, what kind of risks you’re willing to take, and what other assets you have invested outside of your 401(k). While it is not advisable to move your money around daily (market timing has not proven to be an effective strategy over the long haul), it is advisable to look at what your investments are doing on a regular basis. If one segment of the market has outperformed other segments significantly, then your portfolio may be out of balance. If you wanted to have 70% of your money in stocks, and it has grown to represent 80% of your portfolio, you need to rebalance. You may also need to consider other strategic moves if your investment suffers from style drift, there’s a change in management, or if similar investments with lower expenses become available. For people who do not have the time or the financial interest, properly allocating your 401(k) plan can be a daunting task. Make it easy on yourself. 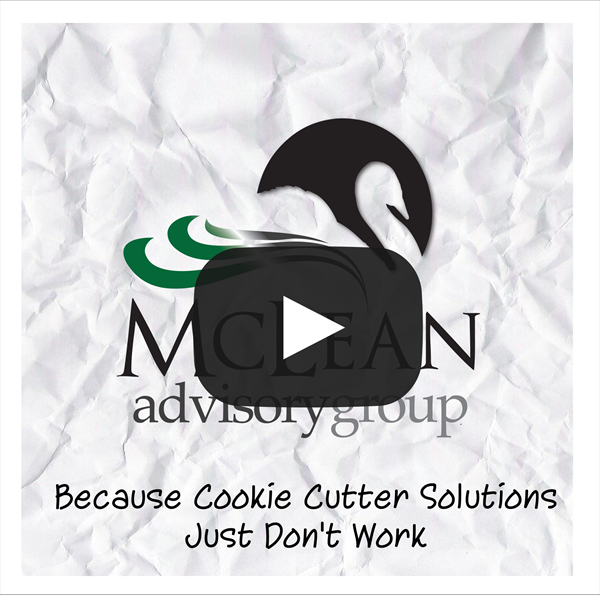 Let McLean Advisory Group take the guesswork out of retirement for you.